Perhaps you are already at the age when retirement is just around the corner, or perhaps you are planning for the future and want to have just the right place picked out to spend and finally enjoy the non-working years. There are lots of amazing countries to consider for retirement and just recently, International Living provided their list of top choices which can be found in this blog. There are many things to consider when making a choice as to where to enjoy life without the burdens and pressure of a job. First, in not knowing how many nuts you have squirreled away, the cost of living does become a factor for most individuals. Also, as we get older, the reality of a good medical system becomes a priority for all of us. Will a new country provide us with the same standards we are accustomed too? Are there things for me to do? How easy is it to get to said destination? It’s a great article with many interesting suggestions of places to consider. I like the fact that two of my favorite places happen to be on the list and in the top five! Costa Rica is a magical place. There are direct flights from Chicago, New York, Dallas, Miami and Atlanta to name a few. The climate is wonderfully warm all year round and the Costa Ricans are absolutely delightful. Costa Rica supports a healthy, active lifestyle combined with a charming ambiance framed by the amazing nature. The medical in Costa Rica is considered some of the best in Latin America. The private hospitals can be found primarily in San Jose and host a variety of exceptional specialists. In particular the dental care is comparatively affordable with exceptional service. Properties are relatively affordable as compared to other beachfront areas in the world and the cost of living tends to not put much strain on most people’s purse strings. 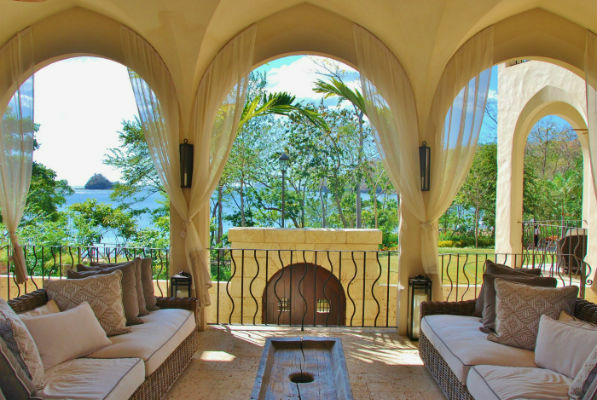 Prime New Developments has a few select properties on the website in Costa Rica. They are all wonderful and it’s impossible to say if there is one better than another. Taking the time to explore this beautiful country will certainly lead you to many great destinations and perhaps make a purchase. Located on the north end of the country in the Guanacaste regions, Las Catalinas is it’s own town/development. A perfect place to consider retirement because everything is available within the property! Mexico received the first place spot of places to retire, and for good reason! The culture is phenomenal, the food is to die for and there are so many places to visit within the country. The cost of living is also very low as compared to other retirement areas and its proximity to the United States is a huge draw for Americans. There is just simply so much to do in Mexico. The country itself is massive within they Mexicans host an impressive arts and entertainment scene. Again I have to mention the food the food and more food! The cuisine is just exquisite and if I retired to Mexico, I would immerse myself in local cooking classes. If you are worried about things to do in Mexico, don’t; you will have something new to do everyday wherever you are in the country. 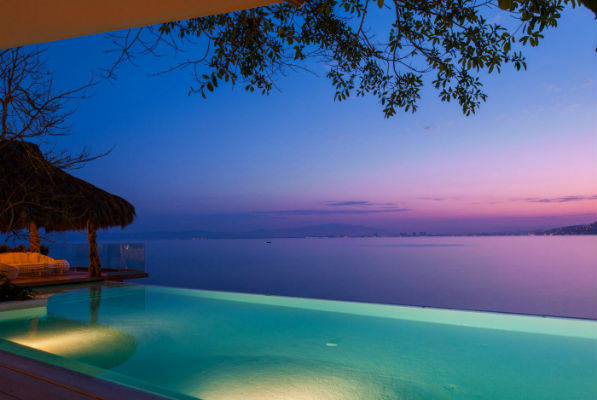 One of Prime New Development's Mexican properties, Casa Papellilos, happens to be in popular Puerto Vallarta. Casa Papellilos is a great option for clients as it does offer a fractional option for purchase and this is a very attractive opportunity for many. These homes are located on Banadara Bay which is Mexico’s largest natural bay and home to Puerto Vallarta's many great destinations. The vivid green foliage of the Sierra Madre Mountains comes down to meet the deep waters of Banderas Bay which provides the perfect tropical backdrop for retirement. Can you picture yourself enjoying the natural beauty and Old Mexico flavors found in Puerto Vallarta?